Cedarwood essential oil is derived with the steam distillation process of heartwood of Cedar tree which is scientifically called Juniperus Virginiana. The Cedarwood plant is inherent to cold climates and is found in high altitudes. Cedarwood Essential oil has vital componenets such as Beta Cedrene, Alpha Cedrene, Widdrol, Cedrol and Thujopsene. Traditionally it is used for its calming effects. 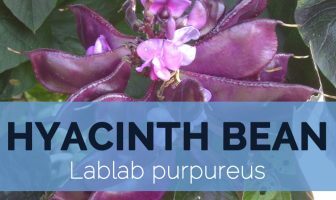 Due to its sweet and hearty aroma, it is used in perfumes, cologne and incense. It is used by Egyptians and Native Americans for centuries for its medical and cosmetic benefits. It is also known as Western Red, Cedar Leaf oil, Virginian, red, Southern red cedar or Eastern red and Bedford cedarwood. The tree is native to North America and grown widely in Pacific Northwest. It is naturalized and introduced in New Zealand, Australia, Western Europe and United States. 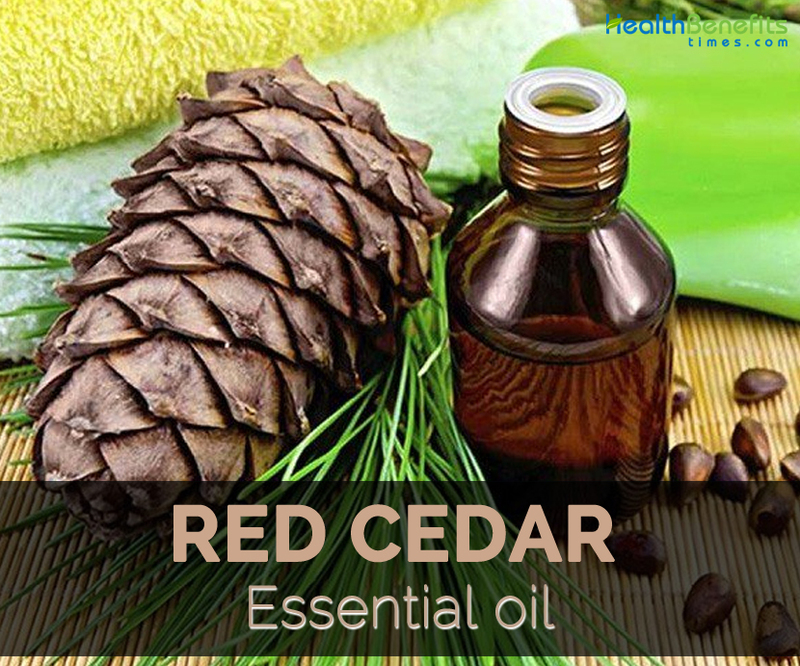 The essential oil is extracted from cedar trees which has various components that benefits individual health. It possesses the natural ingredients such as beta cedrene, alpha-cedrene and cedrol that help to treat various health conditions. It possesses antiseptic, antifungal, sedative, astringent and diuretic properties. It is used as a treatment for warts, rheumatism and psoriasis. It provides relief from urinary tract infections and kidney as well as bladder disorders. It clears dandruff and improves oily skin. It helps to treat skin conditions such as eczema, psoriasis and relieve itching. It is a treatment for urinary and chest infections. It is helpful for nervous tension, arthritis and anxiety. Pregnant women should avoid it as may lead to miscarriage. For internal use, consult a health practitioner. It should not be used on eyes, ears and sensitive parts of the body. The excessive use of this oil results in nausea, vomiting, damage digestive system, skin irritation and excessive thirst. Sensitive people might get skin allergies. It is blended with other oils such as Benzoin, Bergamot, Cinnamon, Cypress, Juniper, Frankincense, Lemon, Jasmine, Lime, Rose, Lavender, Rosemary and Neroli. It is used in cleaners, sprays, perfumes and antiseptic creams. Red cedar essential oil possesses balancing and powerful energies that promote meditation, strengthen body and clears mind. It has beauty enhancing properties that assist in dull and dry skin. It possesses antifungal, anti-bacterial, diuretic, antiviral, antioxidant and antiseptic properties. It is used to treat warts, rheumatism and psoriasis. It relieves from urinary tract infections, kidney and bladder disorders. It treats eczema, psoriasis and provides relief from itching. It is a cure for urinary and chest infections. It helps nervous tension, arthritis and anxiety. Do not use in undiluted form. It is better to consult a health practitioner for use. A patch test should be done before use. Do not use on eyes, ears and sensitive parts of the body. Its excessive use cause nausea, vomiting, damage digestive system, skin irritation and excessive thirst. Sensitive people might experience skin allergies. It is often blended with Benzoin, Bergamot, Cinnamon, Cypress, Juniper, Frankincense, Lemon, Jasmine, Lime, Rose, Lavender, Rosemary and Neroli oil. It is added in cleaners, sprays, perfumes as well as antiseptic creams.